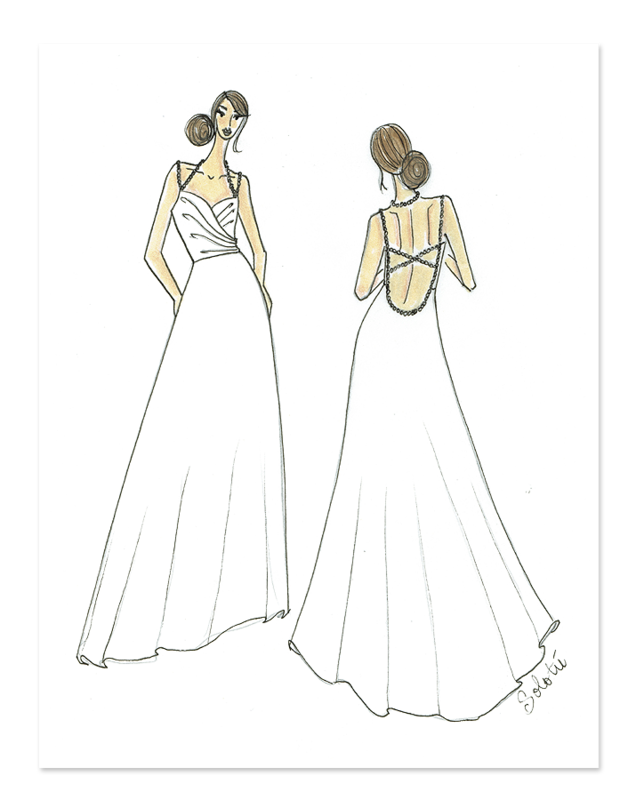 Interested in having us design a dress for you? Leave your name & date of your wedding. We will get back to you as soon as possible.